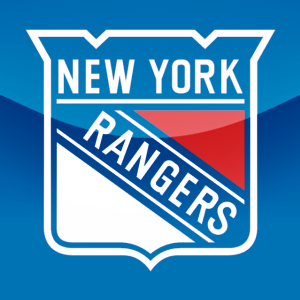 The Rangers defeated the Carolina Hurricanes, 4-2, tonight at Madison Square Garden to improve to 2-0-0 on their seven-game homestand, and are now 15-6-3 in their last 24 games. New York has posted a record of 44-18-7 (95 pts.) overall, including a 24-7-2 mark at home. The Blueshirts’ 24-7-2 (50 pts.) mark at MSG is their best record at home through 33 games since 1993-94 (23-6-4, 50 pts.). The Rangers have now won six consecutive games at MSG. The Blueshirts have won six of their last seven games against the Hurricanes. The Rangers improved to 14-2-2 against Southeast Division opponents this season, having out-scored their opponents, 62-36, in those contests. New York increased their lead over Pittsburgh atop the Atlantic Division standings to six points.